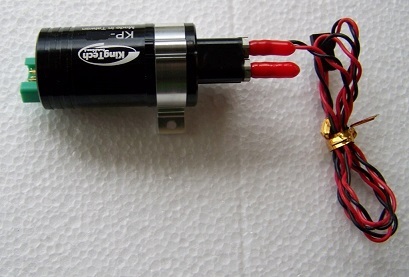 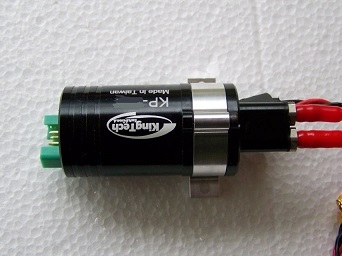 Here is the new Kingtech sealed Billet Self Priming Fuel Pump with integrated plug which comes with its own mount and designed to suit your Kingtech Turbine to replace your existing pump. 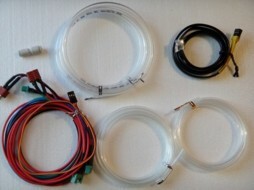 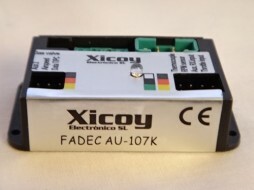 You will require a new wiring loom for the Pump to use it, but after that it is plug and play. 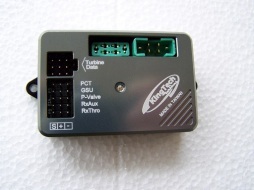 The KP-800-V will suit Turbine models from K180/210.